In an era where advertising is considered broken and consumers prefer to dodge interruptive brand messages across platforms, it is increasingly getting difficult for companies to measure and maintain consumer trust. However, Amazon continues to be a game-changer. Where companies waste tens of billions of dollars on ineffective traditional advertising, in the latest report on retail, Amazon takes the top spot in brand trust, against a ranking list of the ten highest-grossing retailers. Read More: Ask Yourself, What’s Bringing Audiences to Your Website? Currently, Soulmates.AI offers an artificial intelligence platform that “reads” social speech to identify an audience’s personality, maps personal expectations to rate brand trust and creates data models that forecast the cash-value of earned media. Soulmates.AI, a marketing sciences platform operated by a.network that “reads” social speech to understand a consumer’s interests and beliefs, has launched its Brand Trust Index (a.BTI), a scientifically grounded intelligence service to help brands understand how consumer trust works. To showcase a.BTI’s insights, the company has released its first study, a report that identifies Amazon as retail’s most trusted brand. Developed by Soulmates.AI and psychometric research firm psyML, the study surveyed more than 4,000 respondents and measured trust against three major dimensions and 12 subdimensions. Brand loyalty, brand reliance, and emotional appeal define trust alongside subdimensions such as shared values, social responsibility, honesty and aspirational appeal. Each dimension was scored on a 100-point scale with scores of 70+ suggesting consumers believe the brand performs well in that dimension. Scores between 64-40 indicated a neutral expectation from consumers, while a score below 39 suggested they did not expect the brand to perform. “Trust is a deeply complex and personal emotion,” said Dr. Galen Buckwalter, Chief Scientist at Soulmates.AI and a.BTI’s product architect. As the report notes, brand trust is a business currency with significant influence over purchase decisions and consumer behaviors. High levels of trust correlate to stronger sales performance whereas low levels of trust restrict purchase decisions and welcome comparison shopping. Beyond regular reports, Soulmates.AI’s Brand Trust Index is an agency intelligence service that helps brands identify and optimize the dimensions of trust that are most important to their market-specific consumers and audience. 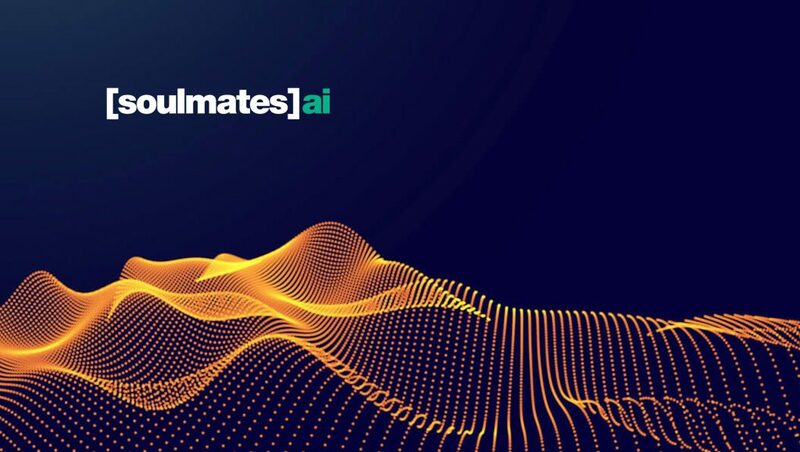 Brands partner with Soulmates.AI to craft emotion-specific advertising campaigns, deepen their relationships with consumers and understand the real-world performance of media investments.